Marcel, I agree. The colour scheme is almost the same. Nodo, this part is sandwiched between two propeller blades. It is attached only to one of them, but they are connected to each other via this part. Funny you should mention the Aero Booster because it is on my to-do list. Marcel, this one is a nod to you. Can you spot why (two reasons)? One of those reasons has to be the use of those dbg spoilers. The other one could be the use of stickers I enjoy and actively promote where and whenever I can. Or the way of presentation, while i did something similar with those bushes once. But maybe it's about you flexing with all those play features while I'm not even able to include a single one. Btw: Maybe my favorite week, so far. Looks great and fits perfectly to Markus one. I love the knee section. The backpack is a nice detail. You two sweeten those frustrating Mondays a little bit. What a great show. Marcel, bingo for the first one! The other one is also from a parts draft. Taking one for the team, remember? It's funny that Markus also thought it was the bushes... It must be your thing. Thanks, this one might be my favourite too. Sylon, thanks for the nice compliment. Maybe we'll make Mondays a pleasurable thing by the end of the year. Need a helping hand in the kitchen? Need a kitchen? This robot is both! I had to laugh one minute, after I saw the video of Bob. The idea is very creative and the best part of Bob is his mustache, whic is made with this two sausages in combination with the eye. I could need a personal cook, because the canteen isn't that good while vacation. How was you able to fix this hat on Bob's head? I'm late for dinner, sorry Marin. Seriously: Week 7 and you're building a cooking Mech which actually is the kitchen. A mix of curiousity and fear where this might lead to. Love the use of the cloth piece and the baking roll is perfect. I would have probably stuffed some ingredients into the storage. And did you use magnets for his hat? Thanks, guys. Glad you like it. The idea popped inside my head one morning while I was still dozing in my bed. I immediately liked it and decided to go for it. Crazy, the things you think of when you're not fully awake. I cannot promise you all of the upcoming models will be as exciting. Yes, you're right, Marcel, the hat is attached with two magnets. And there are lots of spices, vegetables etc. in the compartments, but I didn't want to film all of them, as it would make for a boring video. Join in on the fun and see what other people have built so far in the Flickr group, which is growing with every Monday. 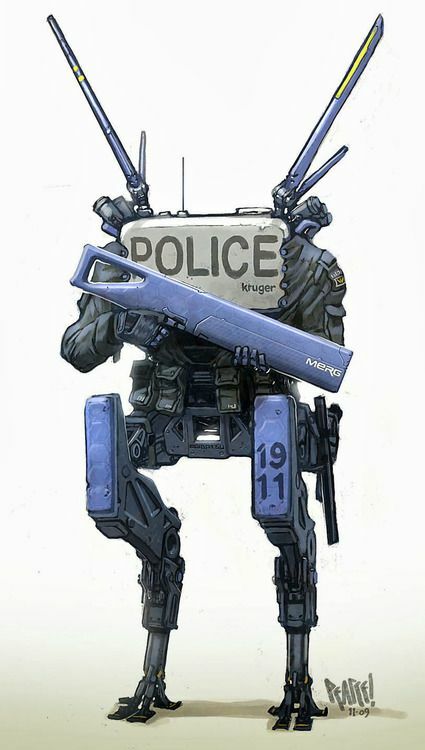 This light and agile law enforcement drone was inspired by a piece of concept art. A very oldschool looking robot. 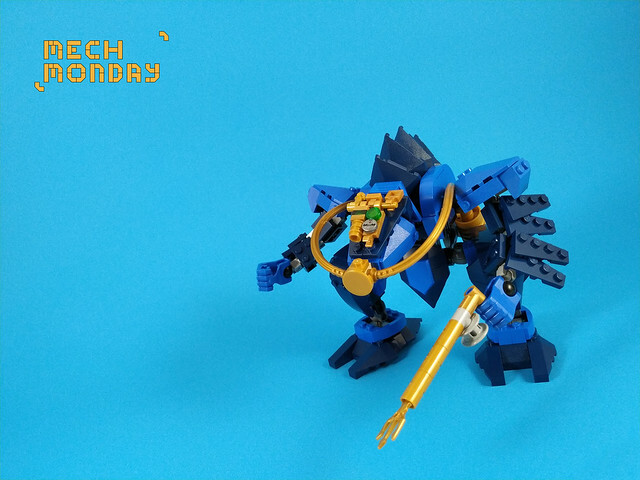 I like how the Nexo shoulders work with the round tubing. Glad you mentioned it, works so seamless. Love the increasing use of those nexo shoulders in general! I really like how this MM thing grows and more and more builders join the fun. 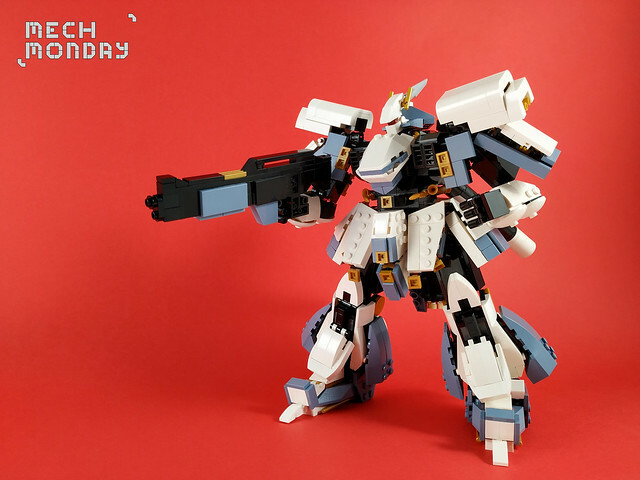 I'll definitely will build a Mech this year, is there like a "weekly-theme-thread" planned to decide when to do so? I'll definitely will build a Mech this year, is there like a "weekly-theme-thread" planned to decide when to do so? 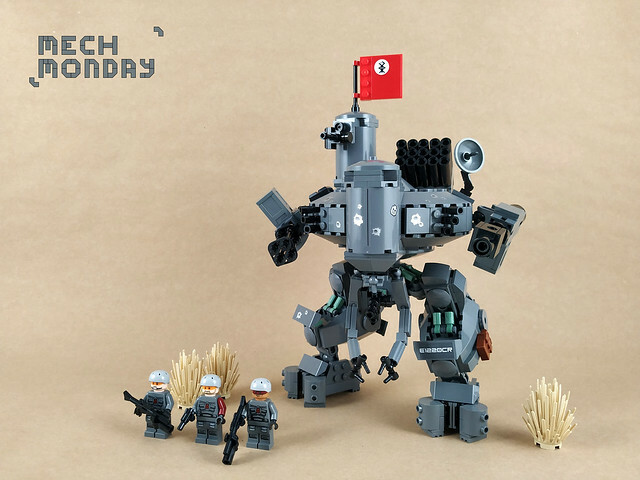 We will always announce the following week’s theme when posting our Mechs. Didn't own him, but the City and Fire Throwbot. Great memories. I'm pretty sure, you're aware of the 2000' Toa Line, too...*cough cough*. You make great use of those nexo knights wedges here, I love such fins/spurs. Wished you kept the throwing disk, although I see that the "holding" part looks kinda bad. Next weeks teaser looks great, you really know a thing about this youtube stuff, am I right that your channel is growing pretty fast currently? Thanks. I tried building a disk but it didn't make sense without a throwing mechanism so I gave it up and just made the arms symmetrical. For a brick-built model, it looked better. The channel is growing at a pace of 2-3 subs a day. People don't like it all that much because there are no instructions for the models. Marin , you are showing some great Mechs here! 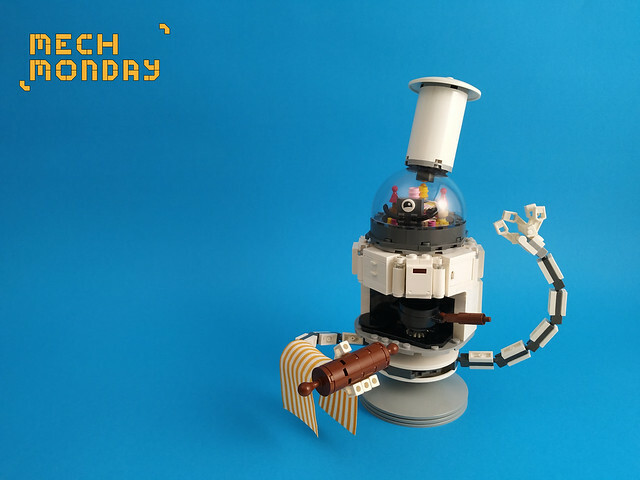 Some really unique and well-designed creations all the way! 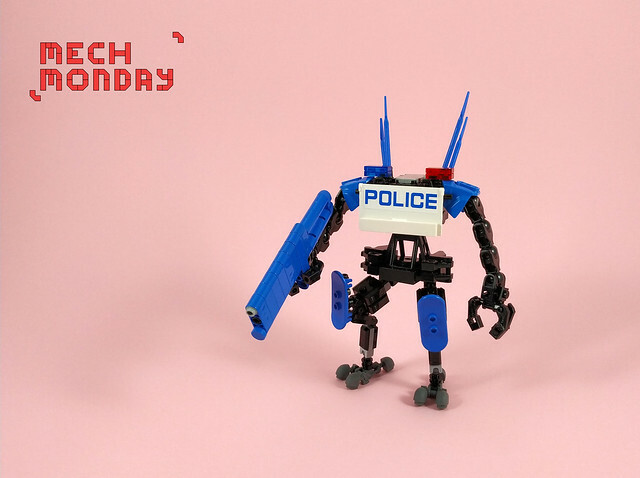 Another reason to visit roguebricks.de every single Monday in 2019 Fells just like an electronic advent calendar for the whole year. Thanks, Fletcher. It's nice to hear.